This is super exciting… and I cant wait to share all the delicious recipes, chats which will all be added to the nutrition page. 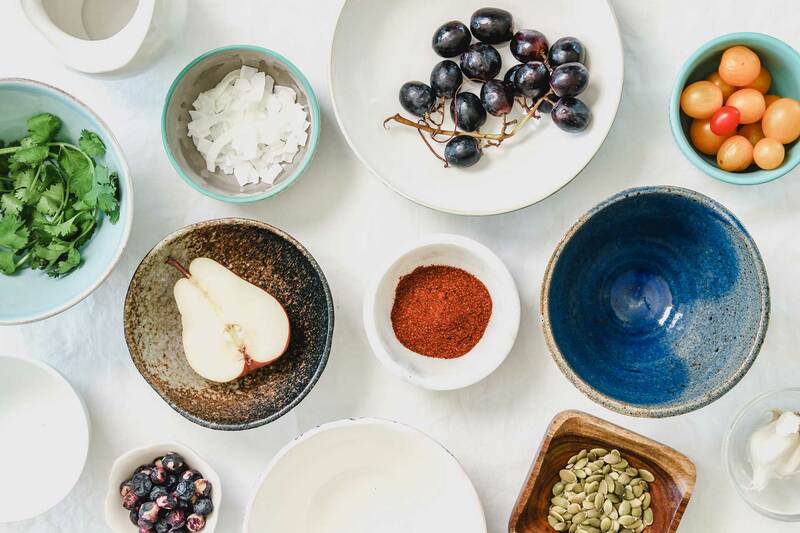 You will receive weekly meal plans from our in-house nutritionist Lucy Sommer and lots of other tips tricks and go-to recipes from a range of well known foodie and nutrition experts. Again this will only keep growing every month you are with us so don’t miss out! !